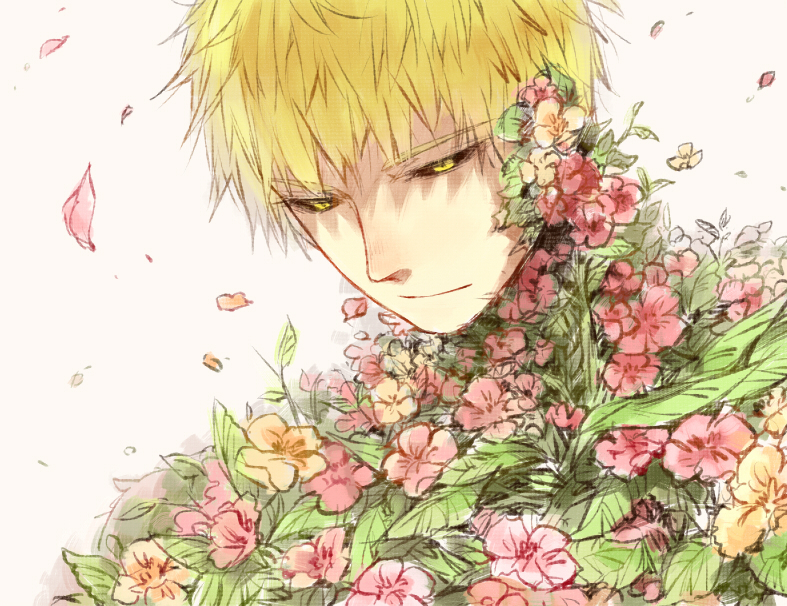 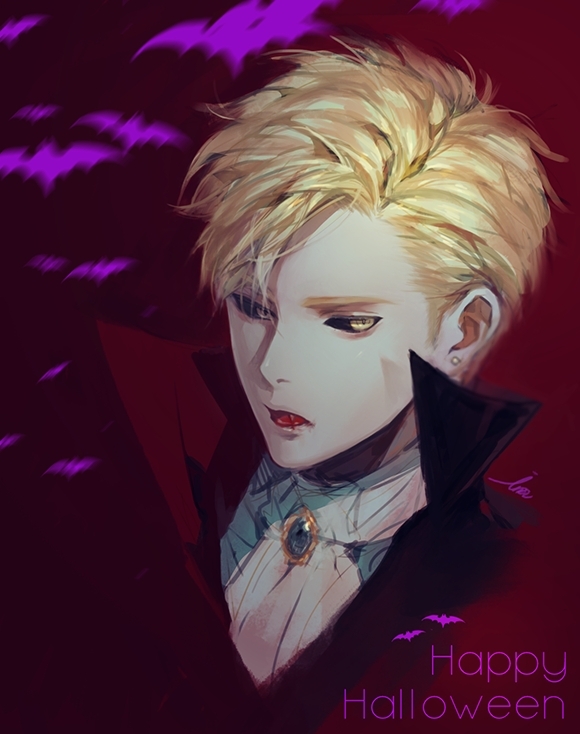 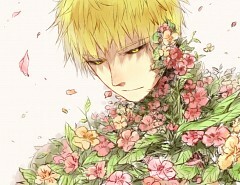 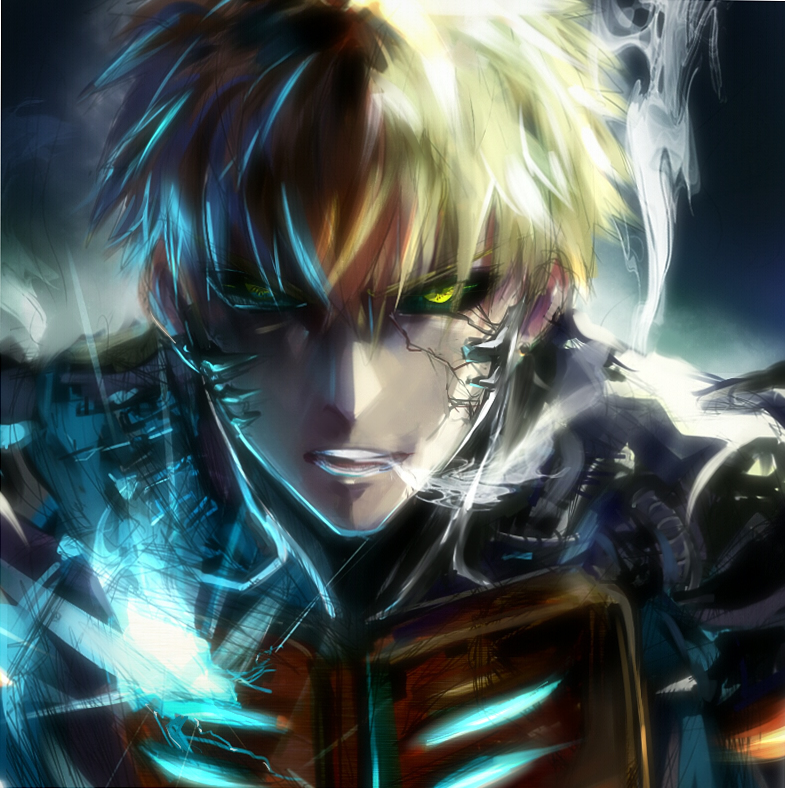 216 anime images in gallery. 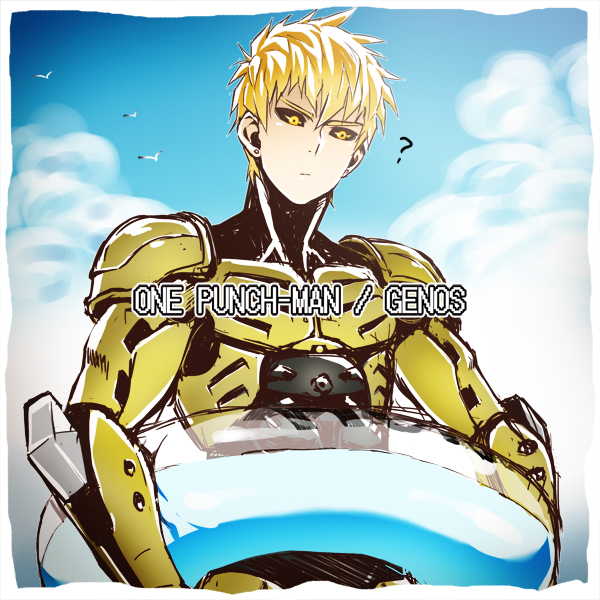 Tagged under One Punch Man and Ishikawa Kaito. 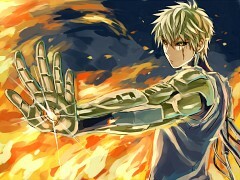 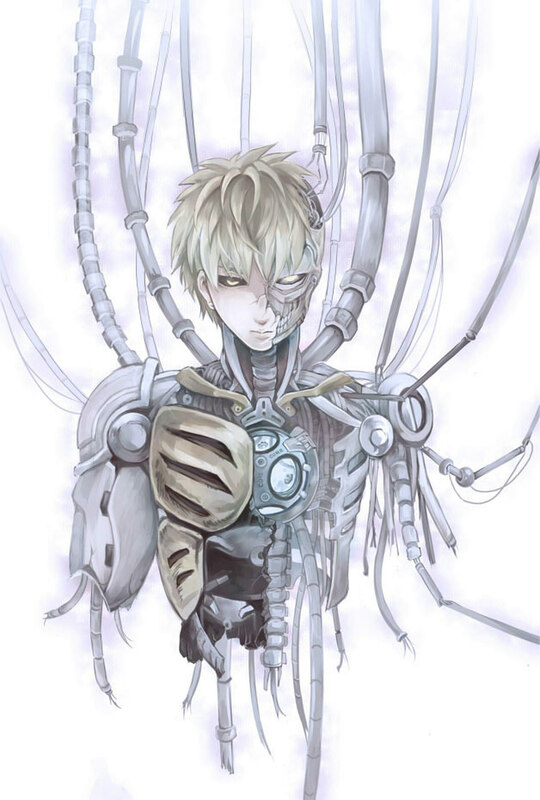 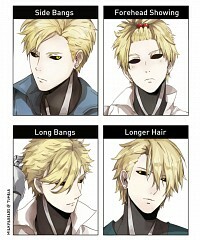 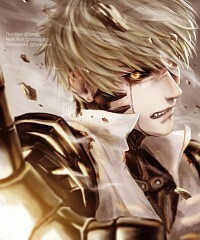 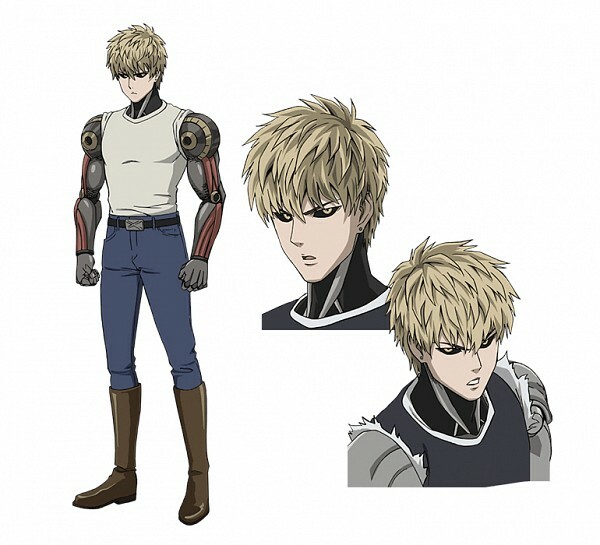 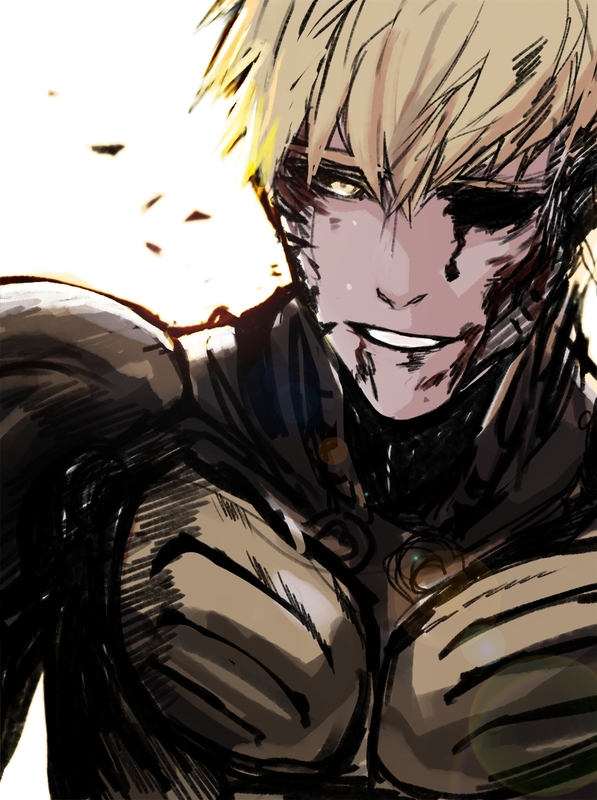 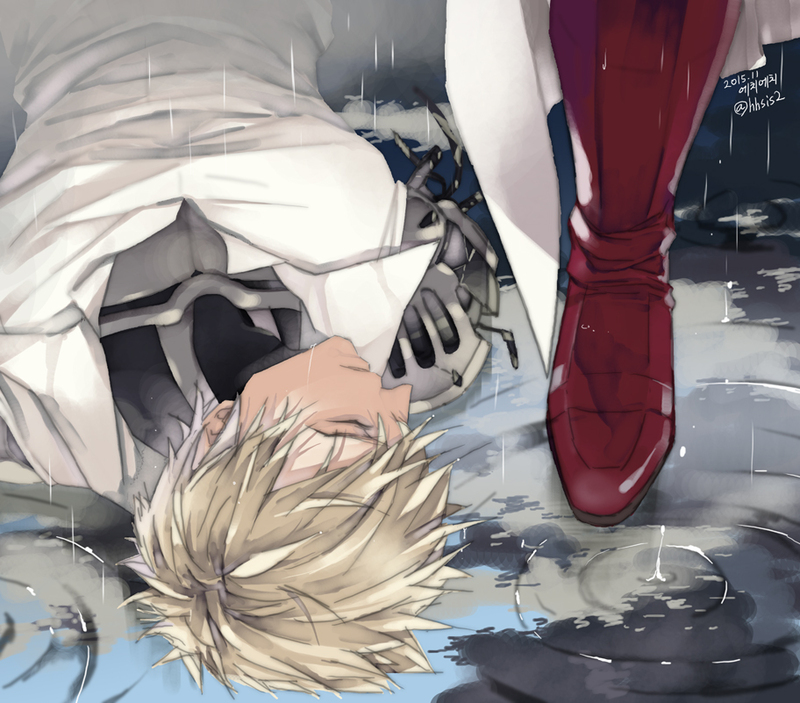 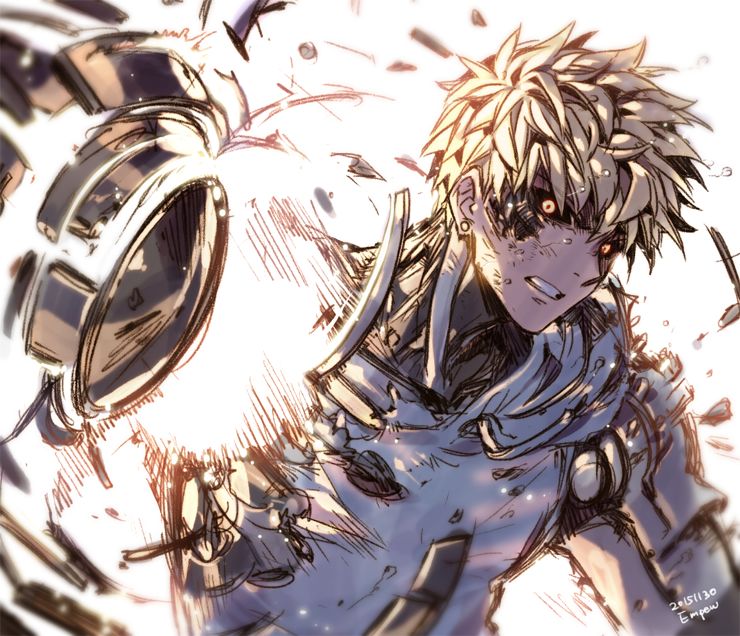 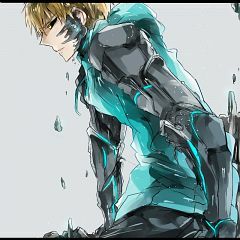 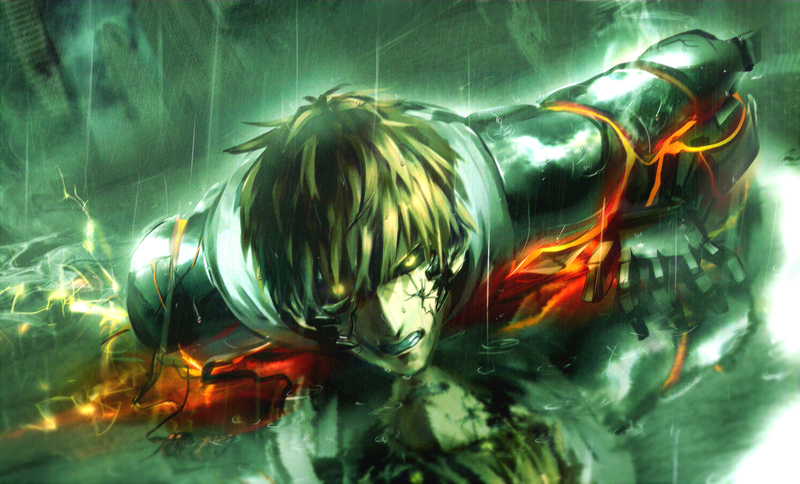 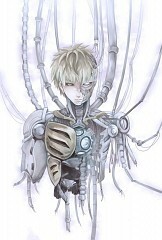 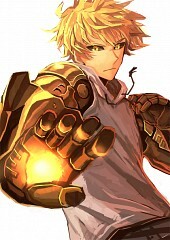 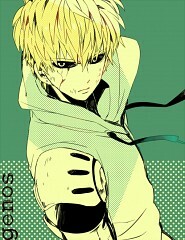 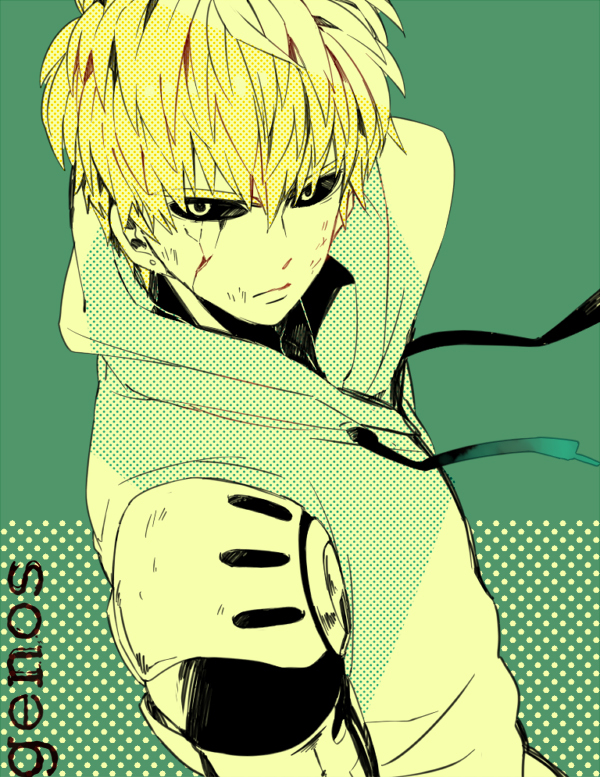 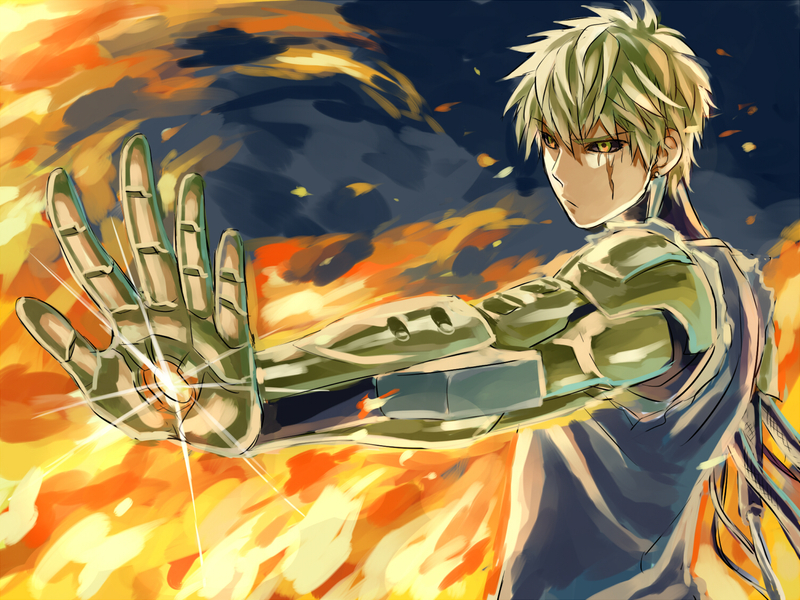 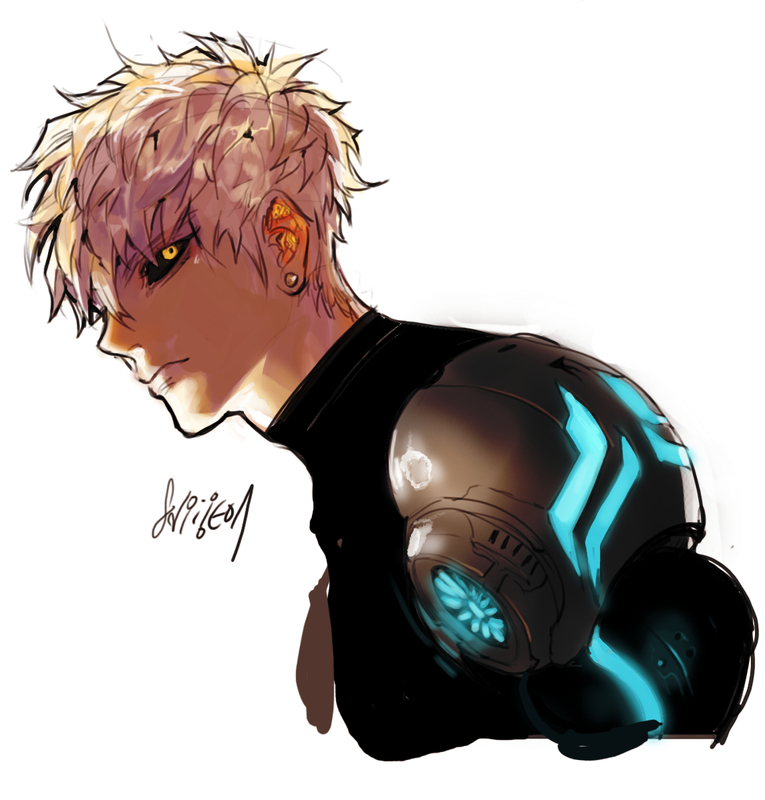 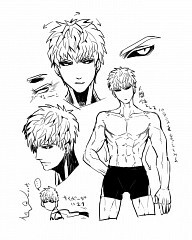 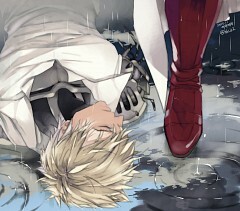 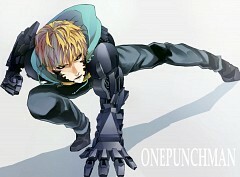 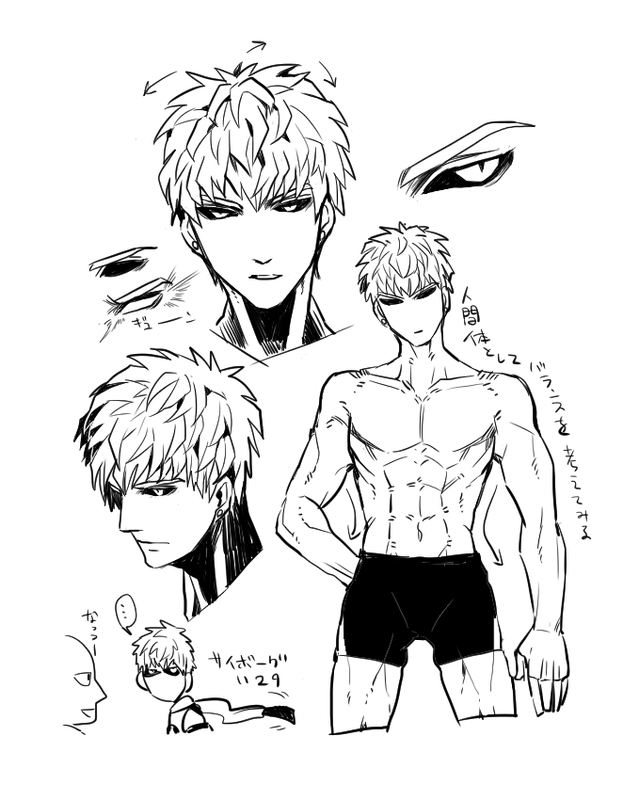 Genos is a powerful cyborg and considers himself to be Saitama’s disciple. 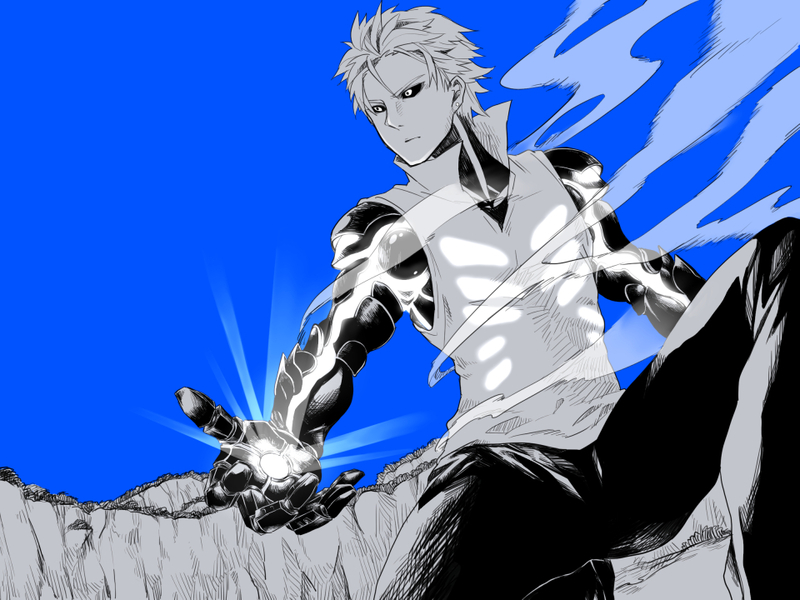 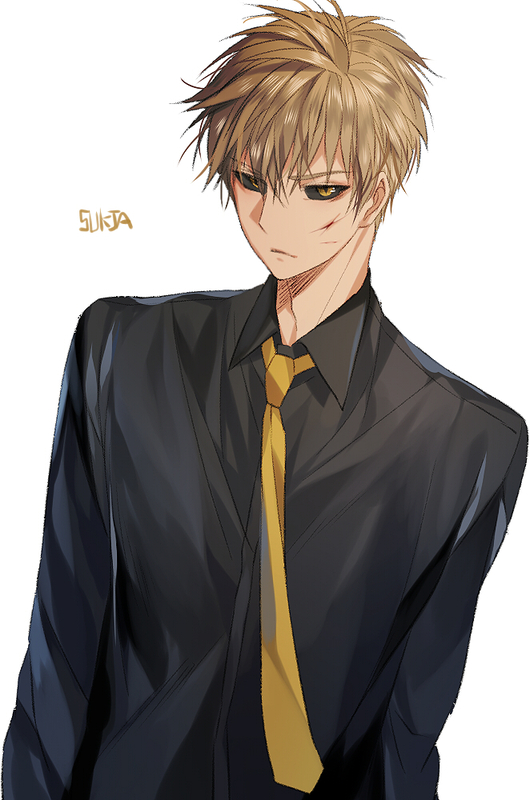 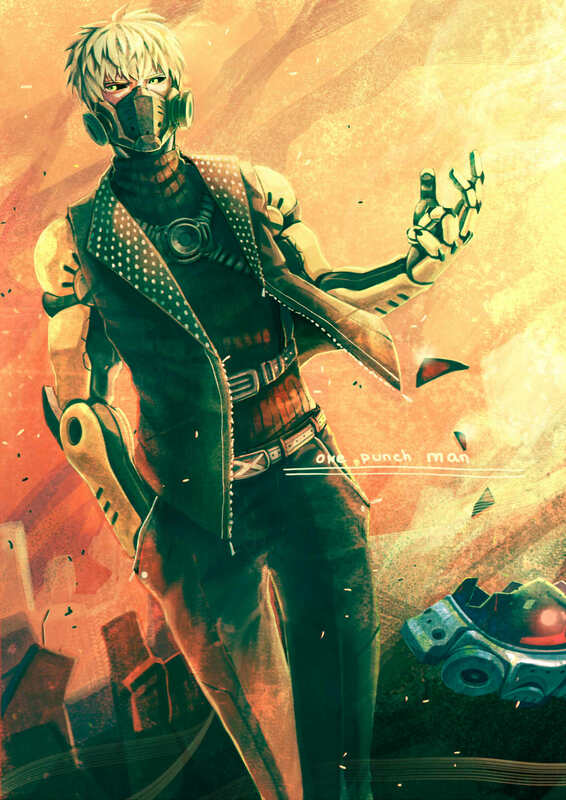 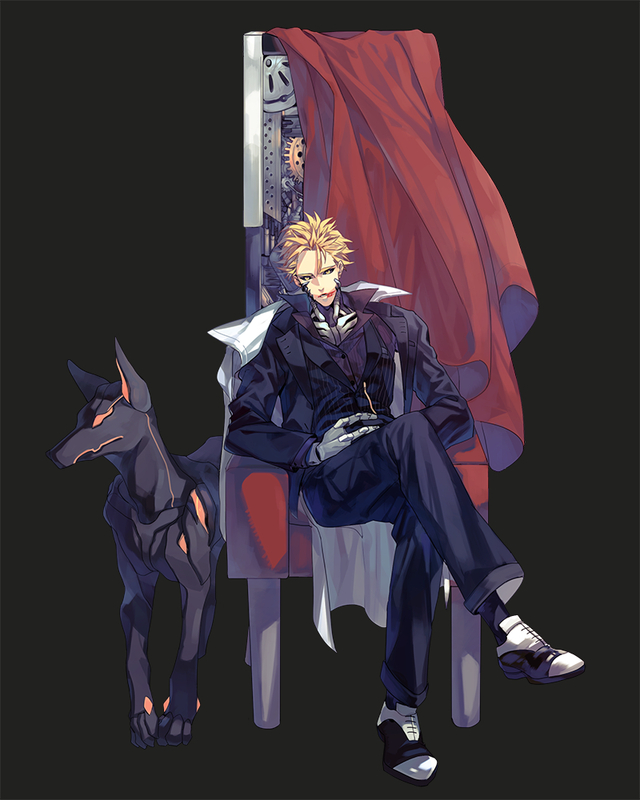 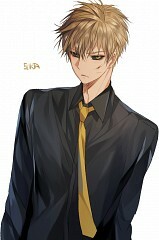 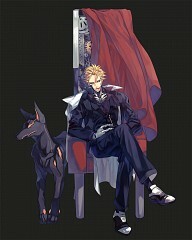 He is ranked as a S-Class hero in the Heroes Association and is ranked 14. 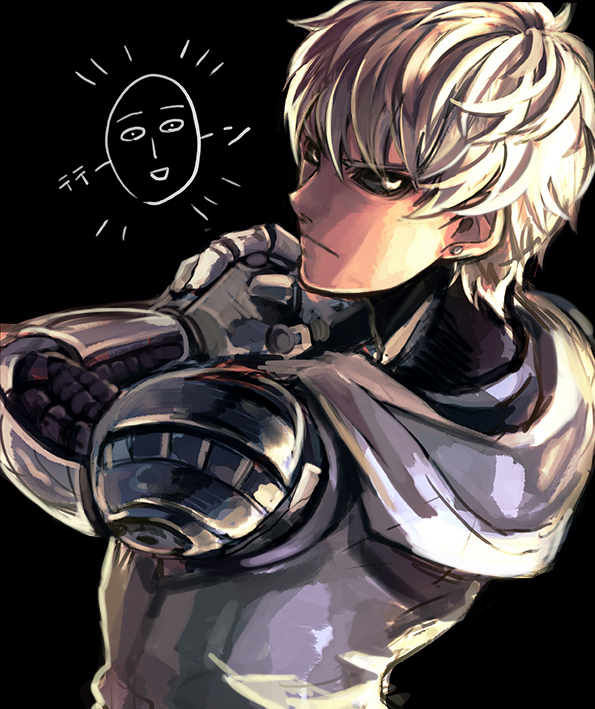 He respects Saitama as a teacher but sometimes shows annoyance at the ridiculous training regimen Saitama did to gain his powers.